Our CBD oil is made from high-CBD hemp strains and is unlike medical marijuana products, which are usually made from plants with high concentrations of psychoactive tetrahydrocannabinol (THC). Simple CBD has teamed with industry leaders in Cannabidiol manufacturing to create naturally THC-free bases from which we produce all of our products. 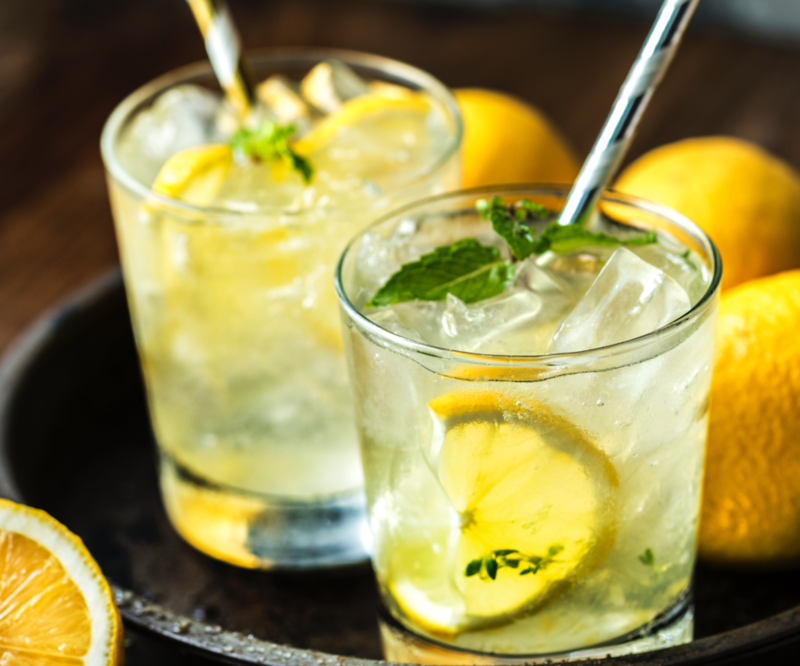 This enables the user to enjoy the myriad of amazing effects and qualities CBD has to offer without the "high" that normally comes with Marijuana. 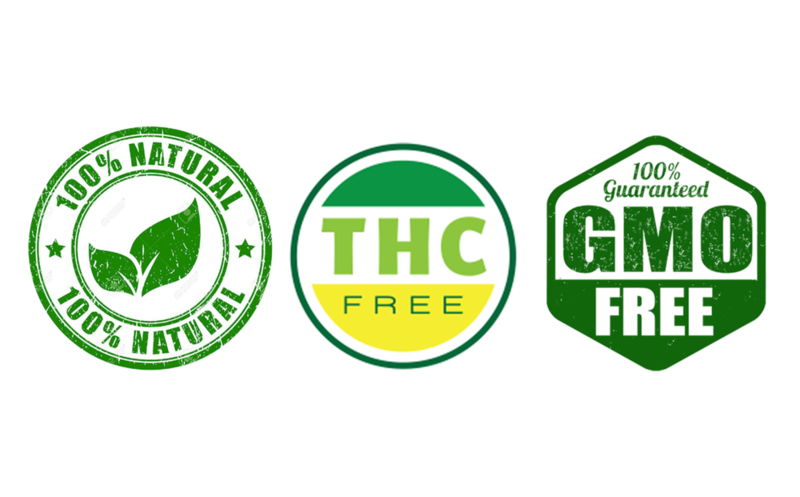 All of our Cannabidiol (CBD) products start with organic, non-GMO, hemp grown in the USA and is processed using no chemicals, solvents or harsh extracting methods.  The result is CBD of the highest quality and consistency available anywhere.  Here at Simple CBD, we connect you with the highest quality CBD products and deliver them to you fast, wherever you are. We ship to all 50 states and the rest of the world. Order direct with confidence using our secure checkout and money back guarantee!